Indian Cuisine is one of the most versatile cuisines in the World. 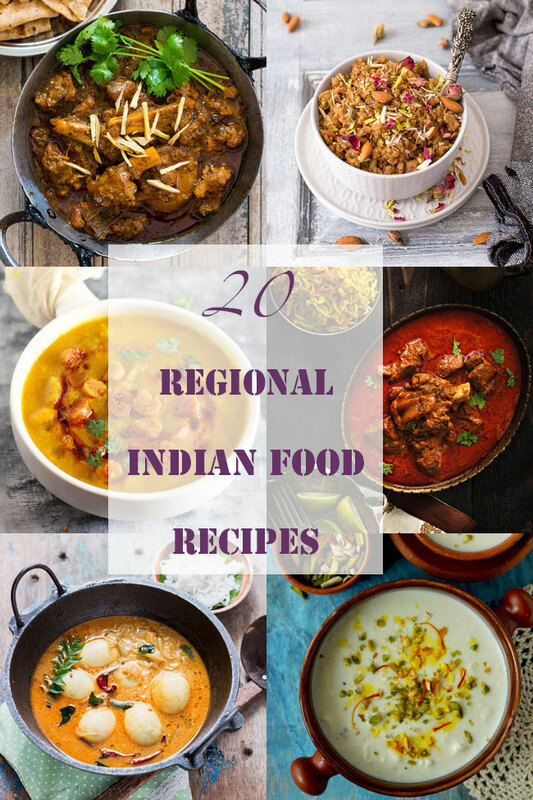 From curry to chai, naan to idli, you get it… The post 20 Traditional Indian Food Recipes appeared first on Fun FOOD and Frolic. ..